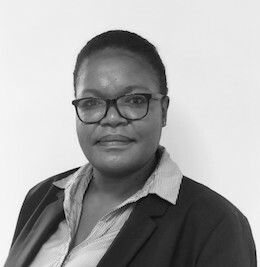 Fintech company, e4, which offers Software-as-a-Service driven digital solutions, has announced the appointment of Ntombi Mphokane, as its first HR and transformation executive. “Investing in, and developing people, is a strategic objective for e4. With transformation a key imperative, I am looking forward to building a successful HR practice, focusing on these two areas and evolving the role within the Group. As an ICT company, ensuring we have a sustainable approach to B-BBEE is also an important focus area,” says Mphokane.